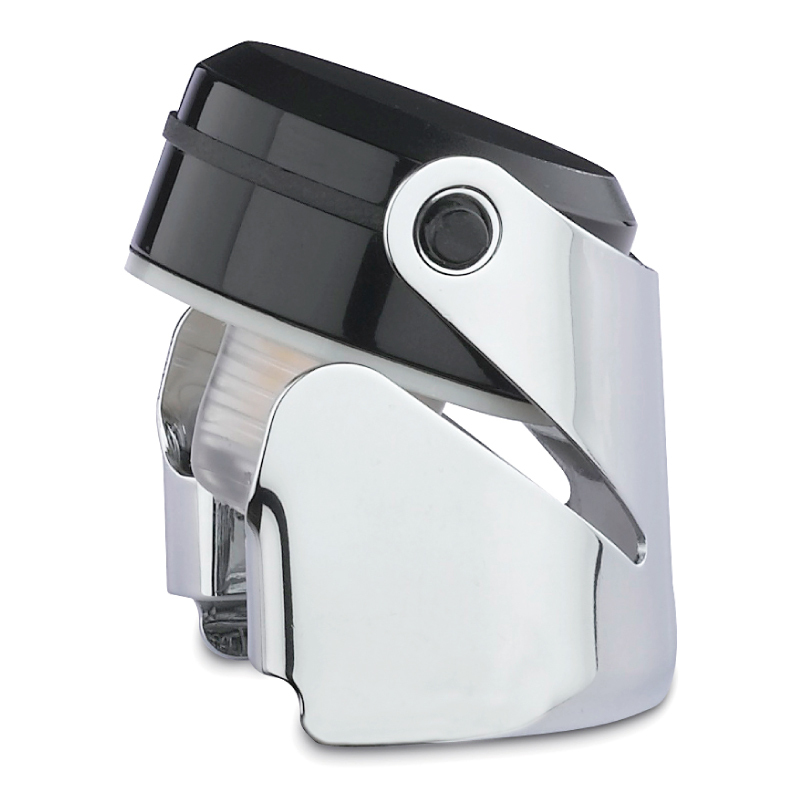 Smart sparkling wine stopper with patented ‘air-lung’ mechanism. Keeps fizz fresh for 2-3 days. 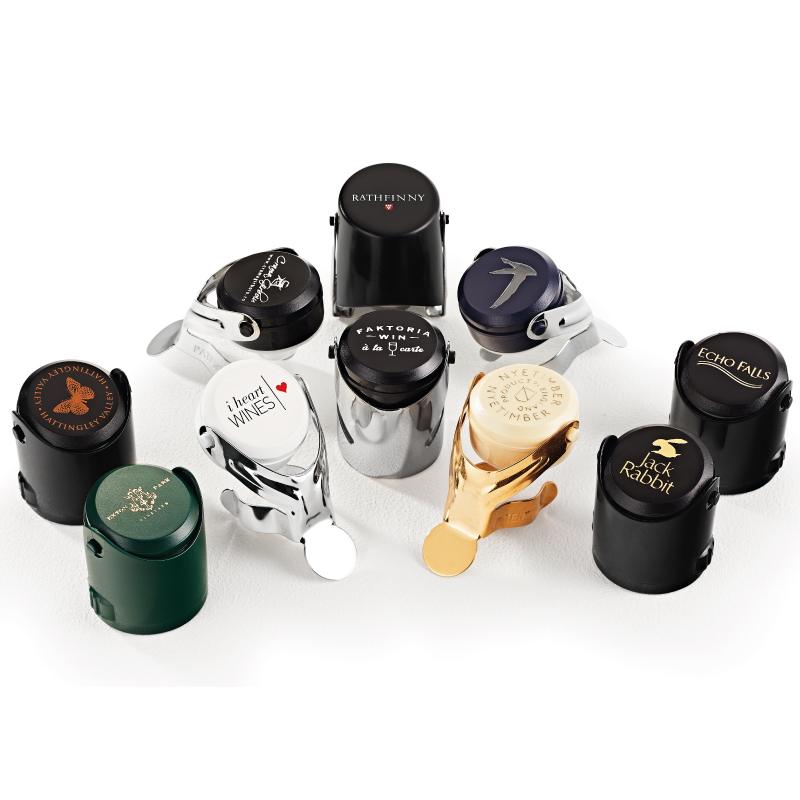 Personalise champagne stopper with custom-colour top and branding. 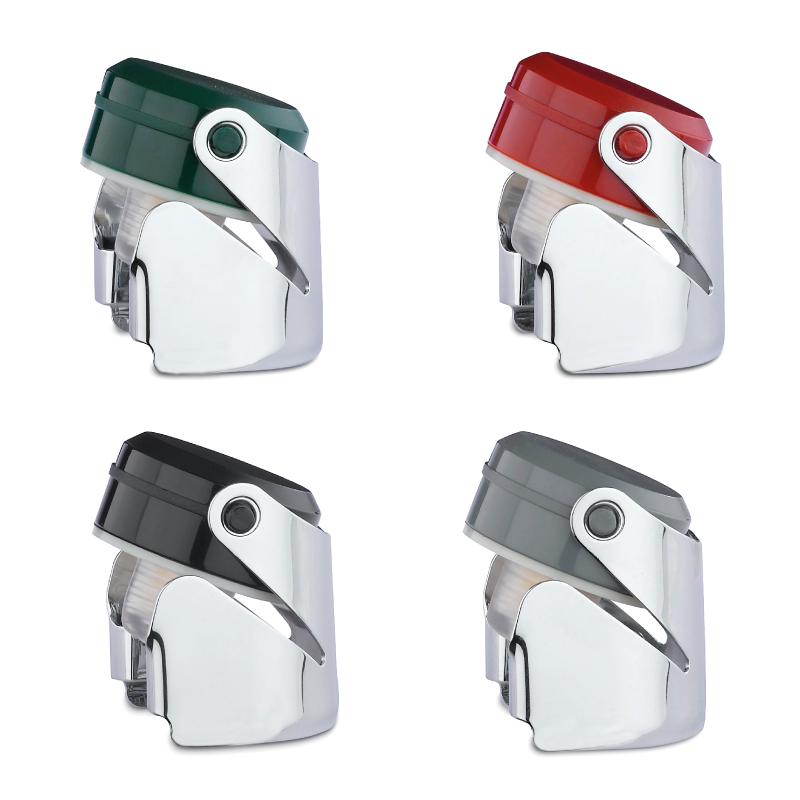 Print in Pantone-matched colour or hot foil stamp in shiny silver or gold, from 250 pcs.